Kevin Kling has another Ocean Vistas condo pending sale as unit #1004 is under contract. This luxurious oceanfront unit, offering three bedrooms, three bathrooms and more than 2,500 square feet of living space, did not last on the market long. 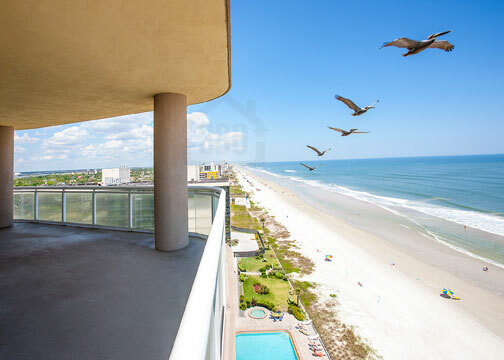 Kevin's extensive marketing campaign, including one of the best beach photos around, was the driving force in getting this condo under contract so quickly. We continue to bring buyers and sellers together at some of the best Daytona Beach condo buildings, and this is evident as we have already posted 13 luxury condo sales through the first six months of this year. Call Kevin today at 386-527-8577 to explores condos for sale or to learn how we can earn you top dollar on your current property.